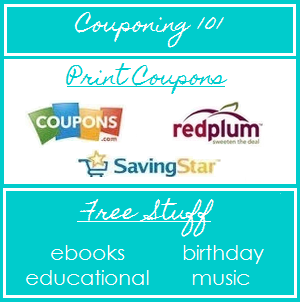 Couponing is not just about groceries and toiletries. There are coupons available for toys, games, movies and other gifts too! My goal is to keep my entire Christmas gift budget under $100 out of my pocket, and that is shopping for 9 people, including 4 children. How will I do this? 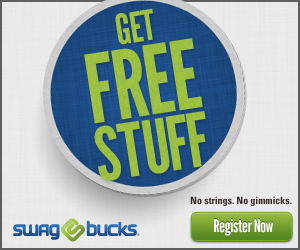 By using coupons, earning gift cards with Swagbucks, and taking surveys. Coupon to Christmas with me by clicking on the Couponing to Christmas icon on my sidebar to the right to see all of the great gift deals! This entry was posted in Couponing to Christmas. Bookmark the permalink.